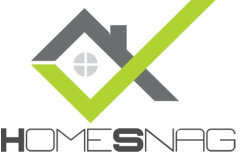 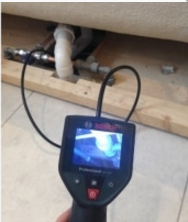 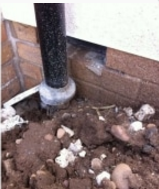 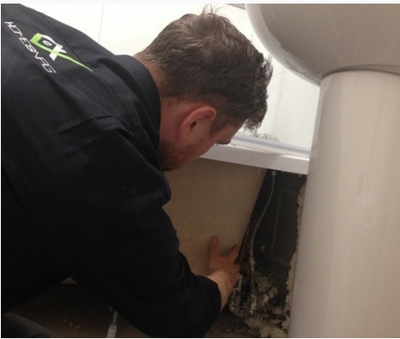 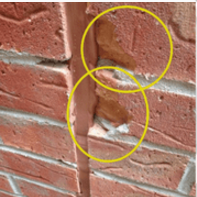 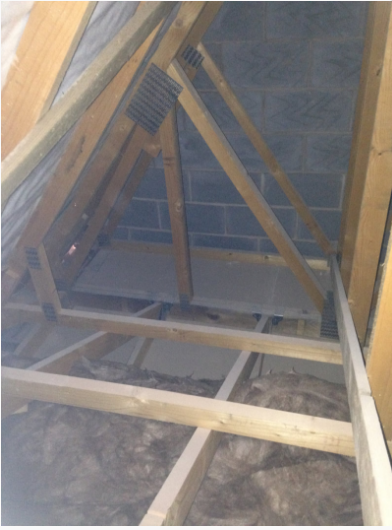 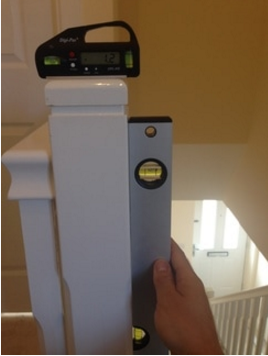 More information about the Borescope inspection: The inspection is a speciality from HomeSnag and in our opinion is worth choosing because there is no other way of ensuring your house is adequately insulated. 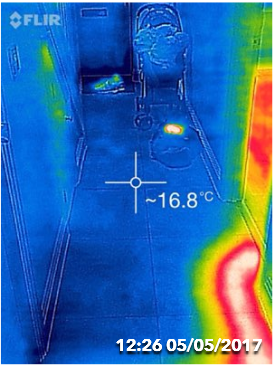 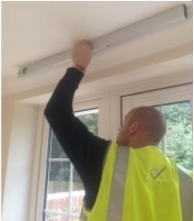 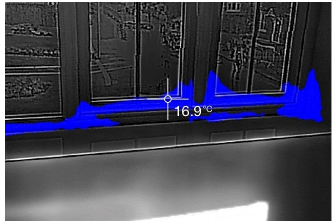 The inspection is a combination of using a thermal camera to check for heat loss (draughts from windows and doors are common) and using a borescope camera. 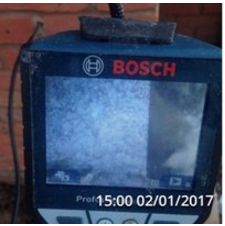 The camera is inserted into the external wall (no internal decoration is effected) and we will check for voids in several areas around the building envelope. 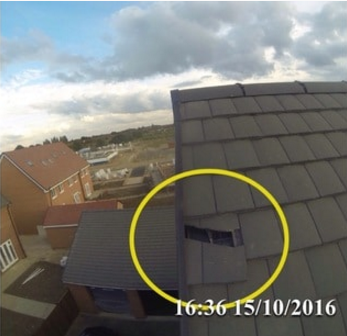 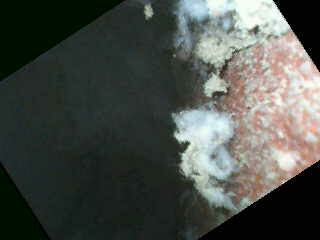 Even if there are no voids, we still provide these photographs on our overview report for your reassurance. 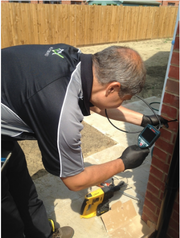 The option to add this service will be presented at the booking stage. 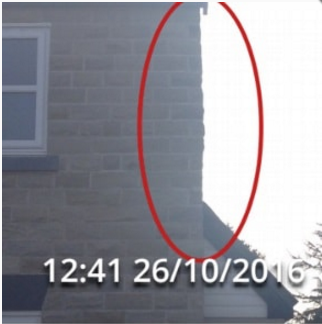 Please note if you are booking for a timber framed house, a house entirely rendered or an apartment, we do not carry out this check. 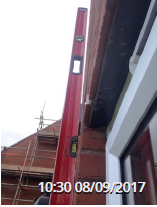 At the booking stage you will also be prompted whether you'd like our snagger to use dot stickers. 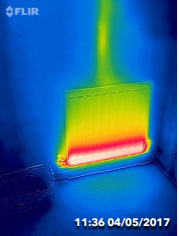 These are useful to highlight paint issues for the trades, but it makes no difference to the report produced. 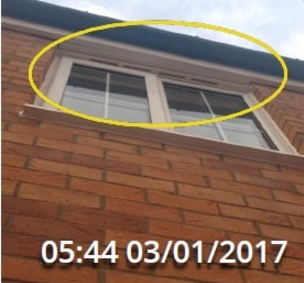 Another unique selling point to our company is that all our snagging issues are time stamped by the photograph taken. 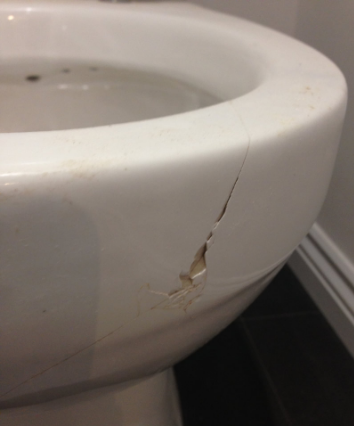 The importance being that you will avoid being blamed for causing any damage accidentally when moving in.